Thank you to everyone who entered the 2019 Dino Coloring Contest! We received hundreds of beautiful and original entries. Our selection committee reviewed each one carefully, and chose a winner. See the results! 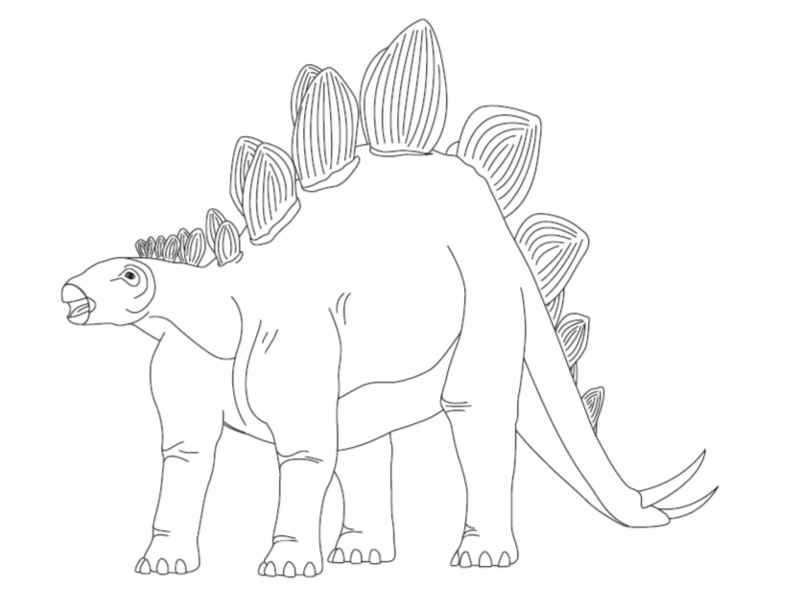 Get creative with one of the most well-known dinosaurs of all time, Stegosaurus! Enter our coloring contest for the chance to win a zoo membership and other DINO-mite prizes! Children ages 11 and under can submit entries through April 1, 2019. In addition to bragging rights, the winner will also receive a one-year zoo membership for a family of 4* and a $50 gift card to spend on dinosaur goodies in the Natural Selections Gift Shop! Entering is as easy as 1-2-3: print the coloring page, color the dino, and submit the design! Due to an exciting change here at the zoo, we’ve had to make a change to this contest as well. So this year we’re doing things a bit differently . . . The good news is we’re welcoming TEN new dinosaurs to the zoo, the most we have ever had at one time! These dinos are more accurately sized (bigger) and will remain at the zoo year-round! So whether you visit in the dead of winter or the height of summer, there will be animatronic dinosaurs here, just waiting to be discovered! Now on to the not-so-good news. Because these dinosaurs will be part of a permanent exhibit moving forward, we are not able to give Stegosaurus a custom paint job based on the winning design of the coloring contest. 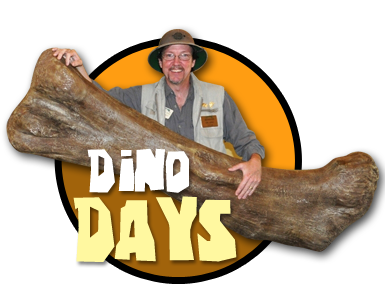 We’re sorry for any disappointment this may cause, but we’re excited to offer the opportunity to learn about and enjoy our dinosaurs all year long. We appreciate your understanding as we try to provide the best possible experience for our guests. Stegosaurus is the most famous dinosaur from a group of dinosaurs known as Stegosauria. They were all herbivores, or plant eaters, and had rows of unique bones that developed into plates and spines along their back and tail. The name Stegosaurus comes from the Greek words ‘stegos’ meaning roof and ‘sauros’ meaning lizard. Stegosaurus could grow up to 14 feet tall, 30 feet long, and weigh nearly 5 tons. And although its body was large, the size of its brain was only around the size of a dog’s! *Additional family members may be added for $30/person.